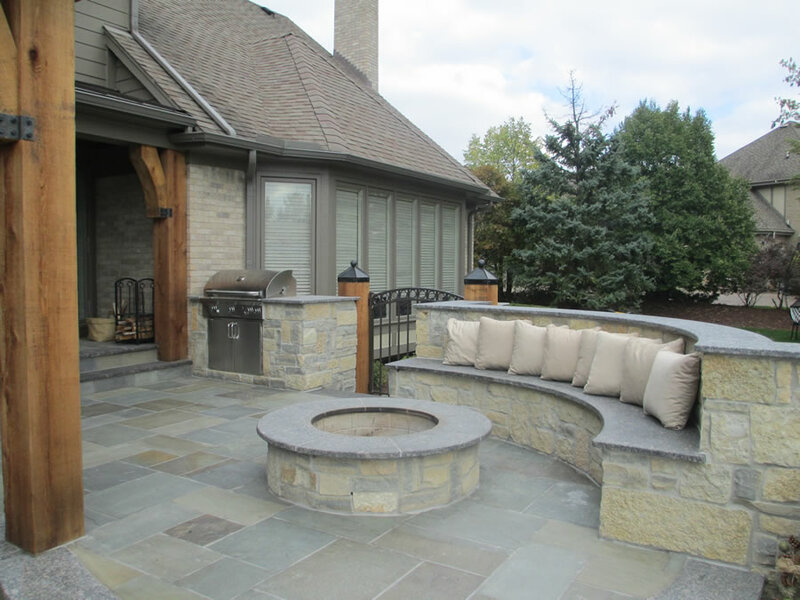 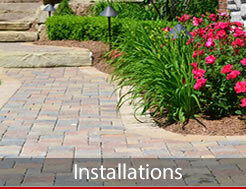 Sinacori Landscaping, Inc. is a complete design/build and maintenance company based in the Metro Detroit Area. 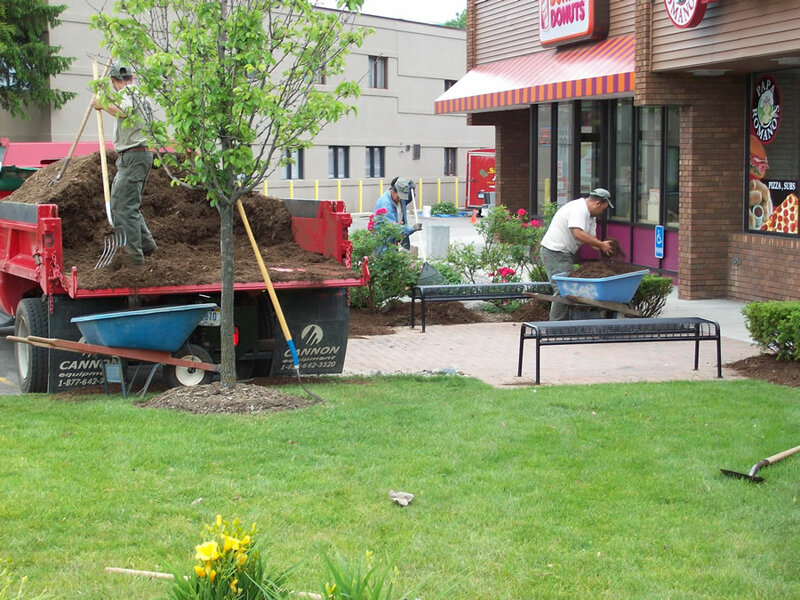 We take great pride in our reputation for delivering superior quality landscapes and excellent customer service to all our clients. 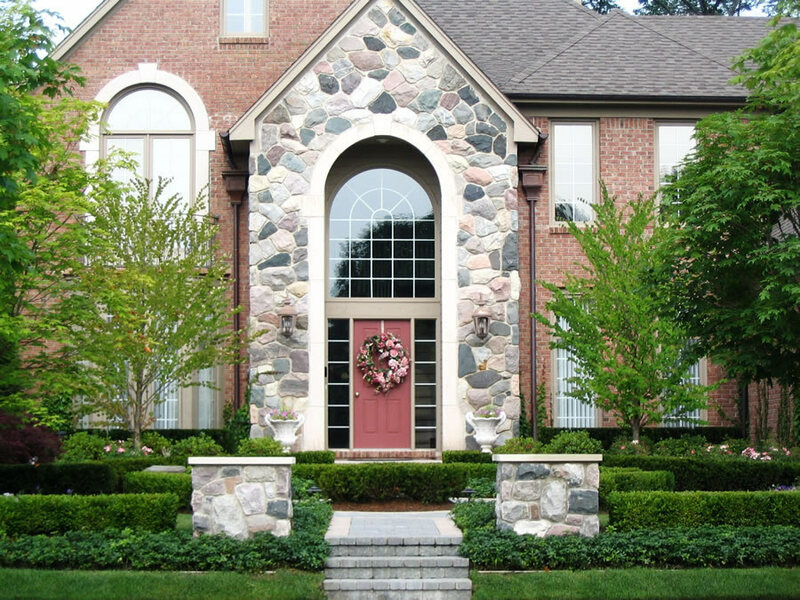 As a result, a majority of our business comes from referrals and repeat customers. 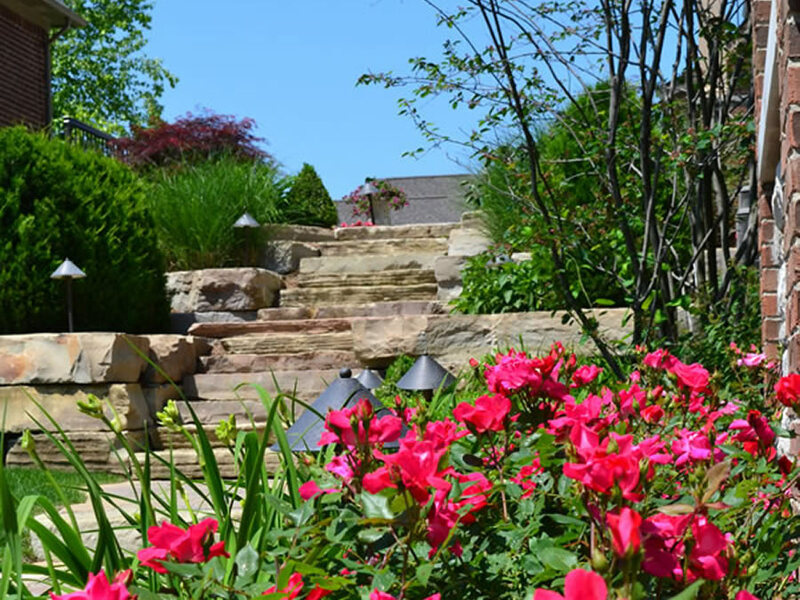 Sinacori Landscaping offers both residential and commercial exterior designs. 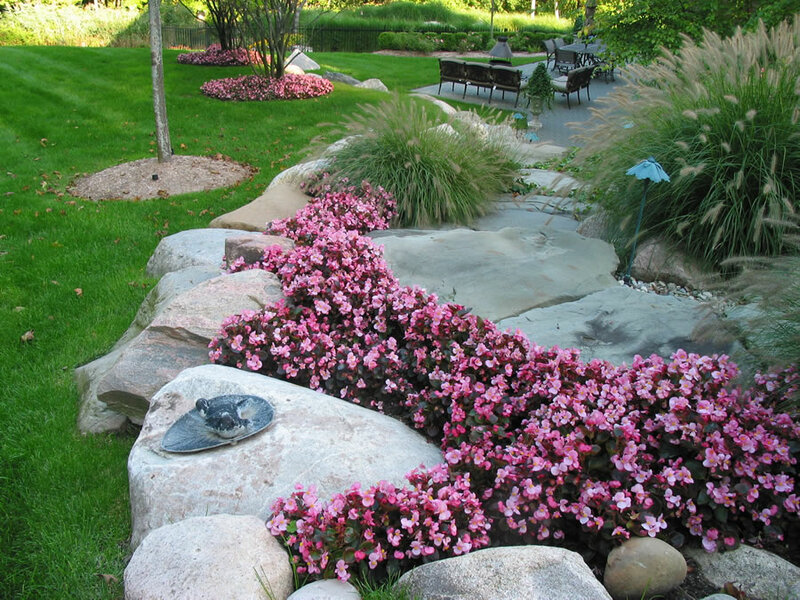 Our design team will work with you one on one from start to finish to create the perfect landscape for you. 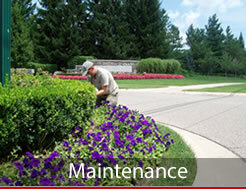 At Sinacori, we offer several maintenance programs customized to fulfill your particular needs.